After a bit of a disastrous lunch – the vegetarian food didn’t arrive until almost the end of the scheduled lunch break! But the whole Team worked as a Team and we took the challenge in our stride! 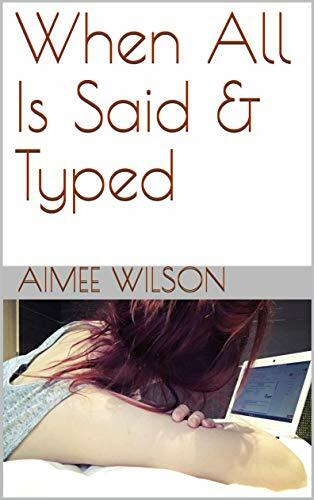 I caught up on some tweets for the Richmond Fellowship Tyneside twitte raccount and met and had a very exciting chat with, the soon-to-be Comms Manager (more on that over the next few months!). The first two awards were presented by myself and my Co-Chair; Rachel; Non-Executive Director and Chair of the Working Together Committee. 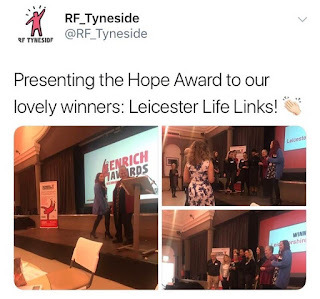 Rachel presented the Hope Award first which was described as being for the team who had made the most difference in supporting the people, we support on their recovery journey. The most special feature of this Award is that the nominees were voted for by the people they support. The three finalists were Mid and West Surrey Employment Service, Leicestershire Life Links, and North West Surrey Employment Service and the winner was Leicestershire Life Links. This Team provide a wellness service tailored to the needs of the local community by focusing on the individual’s strengths, needs, and future aspirations. I then presented the award for Inspiring Individual which must be an individual who is using Richmond Fellowship’s services who has made significant progress on their recovery journey. In explaining this to the attendees, I also added that this particular Award meant a lot to me because it showed the respect and admiration staff have for their service users in a way that ‘levels the playing field.’ The shortlisted three were Angela from the Suffolk Recovery Services, Bernice from the Cambridge Employment Service, and Ethan from Redcar and Cleveland Supported Housing Service. 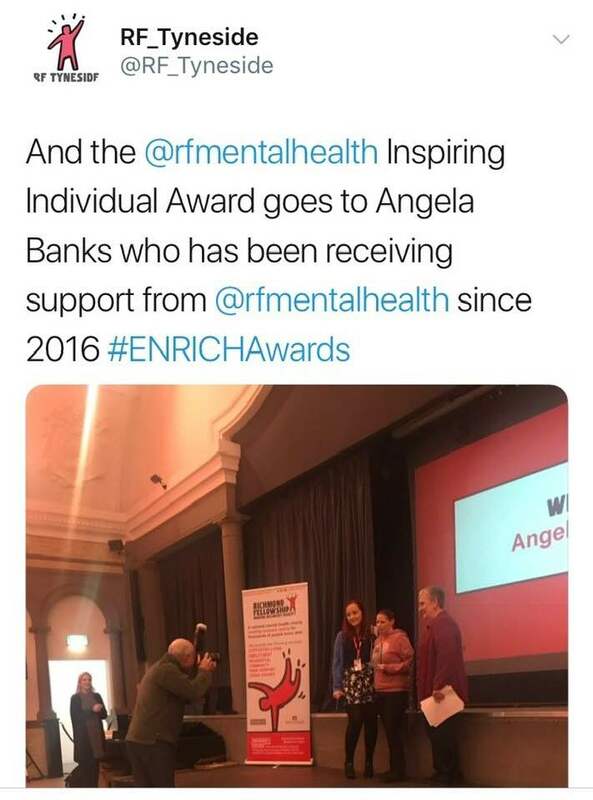 The winner was the incredible, and personal inspiration; Angela Banks. Angela began receiving support from Richmond Fellowship in 2016 and has taken Recovery College courses, spoken at the 2018 Working Together Forum, and begun working part-time in a café. Next, we introduced Ste; member of the Working Together Committee and Tracey, Director of Performance, Quality and Innovation who first presented the Award for Excellence in Social Responsibility. This Award was described as being for a team or project that has gone above and beyond to support its local community e.g. green projects, volunteering schemes, community events etc. The top three shortlisted nominees were Durham Floating Support, Kensington and Chelsea Supported Housing Service and Sparky’s Café Blackpool. The winner was Kensington and Chelsea who, not only support over 50 socially excluded adults, but were heavily involved in the aftermath of the Greenfell Tower tragedy. They sorted donations, signposted people to support services, and housed displaced people. They worked tirelessly. The second Award Tracey and Ste presented was the Central Service Team Recognition Award which was for the team that has demonstrated excellence in its work and provided an outstanding service to teams and colleagues across Richmond Fellowship. The three shortlisted teams for this category were Business Development, Communications and Marketing and Learning and Development. The winner was my personal favourite; Communications and Marketing! They’re the team I was rooting for the most because they’re who I’ve worked so closely with over the last few years and have offered me some amazing opportunities. 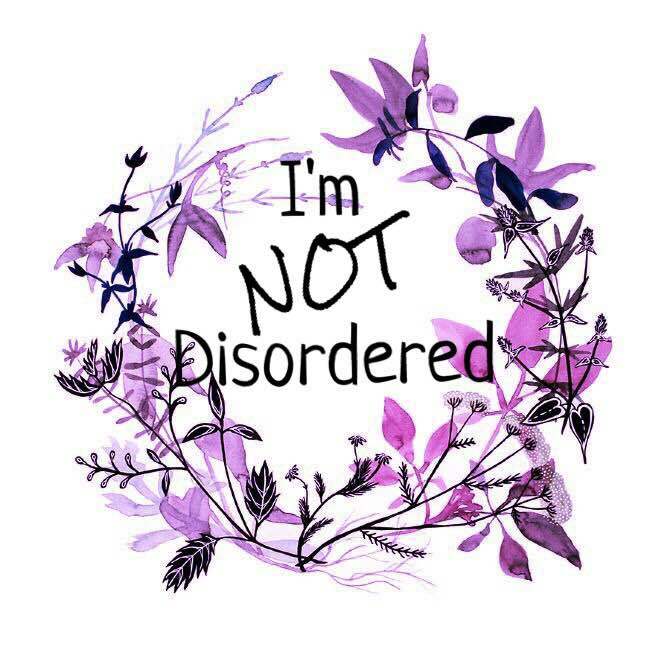 But it isn’t all about the work they’ve done for me! They’ve also increased Richmond Fellowship’s digital presence to raise awareness – at both local and national levels - of the organization and its services and are involved in almost every project across the organization. 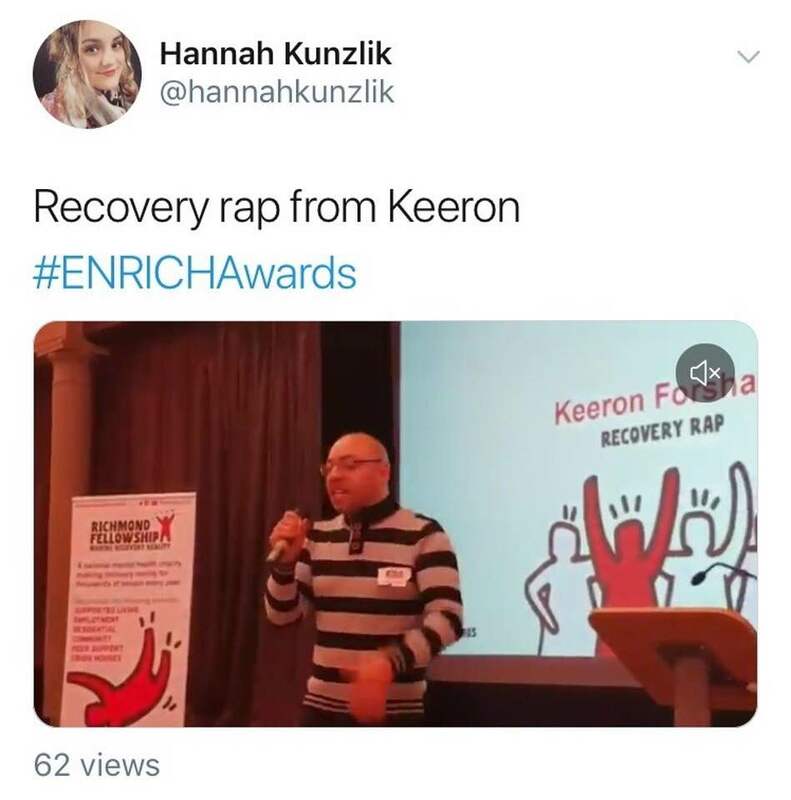 We were then treat to entertainment in the form of a ‘Recovery Rap’ by Keeron, a client from Aquarius before a final break!